What do آپ prefer to call these cats? 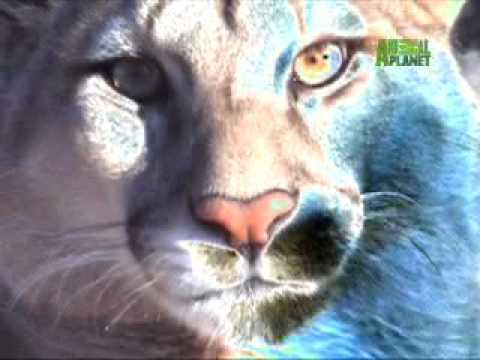 A national nonprofit organization protecting mountain lions and their habitat. a poll گیا دیا کر شامل: What do آپ prefer to call these cats? a pop quiz question گیا دیا کر شامل: Of every 10,000 PET big cats, how many of them will hurt someone?